A sturdy outdoor decorative accent. 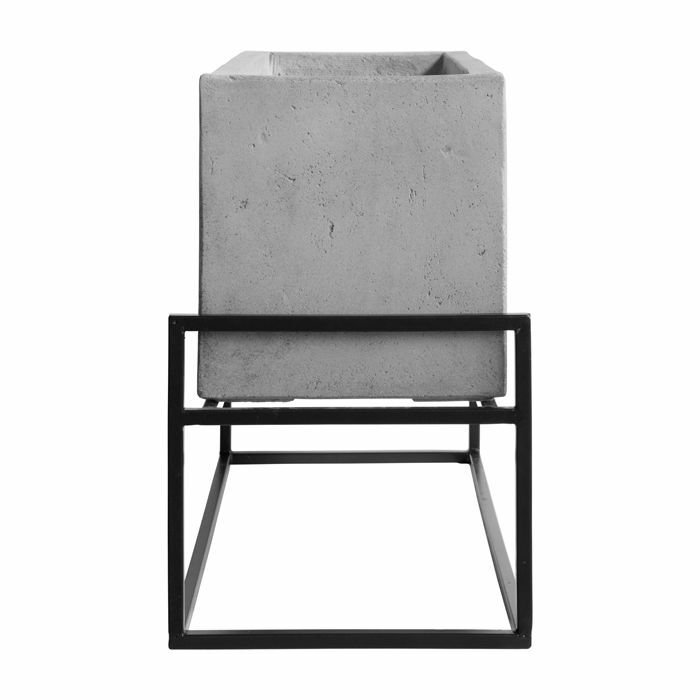 These planters are available in a variety of sizes; extra small, small, medium, large. 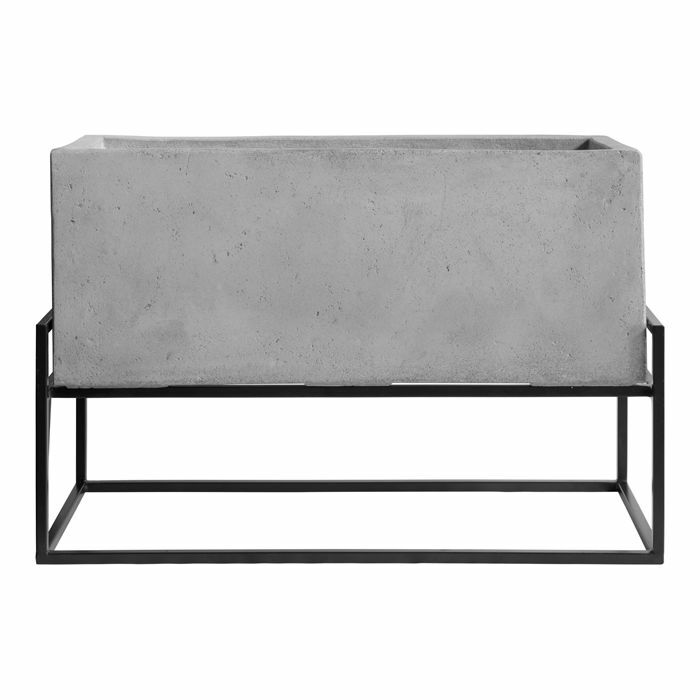 This planter is made of terracotta and is available in two sizes.